OneNet has built a robust high-speed, high-availability network. Currently, multiple hub sites provide the framework for the state’s integrated network. They are located on campuses of the state system of higher education and at several area career and technology centers. Geographicaly, OneNet covers much of rural Oklahoma, from Guymon to Altus from Idabel to Miami. OneNet’s sites are powered by battery backup systems that supply power for hours following any interruption in normal AC current. Each major piece of OneNet equipment is fully redundant. Should components within a device fail, the system will continue to operate and send an alarm to OneNet personnel to facilitate repair to full capacity. 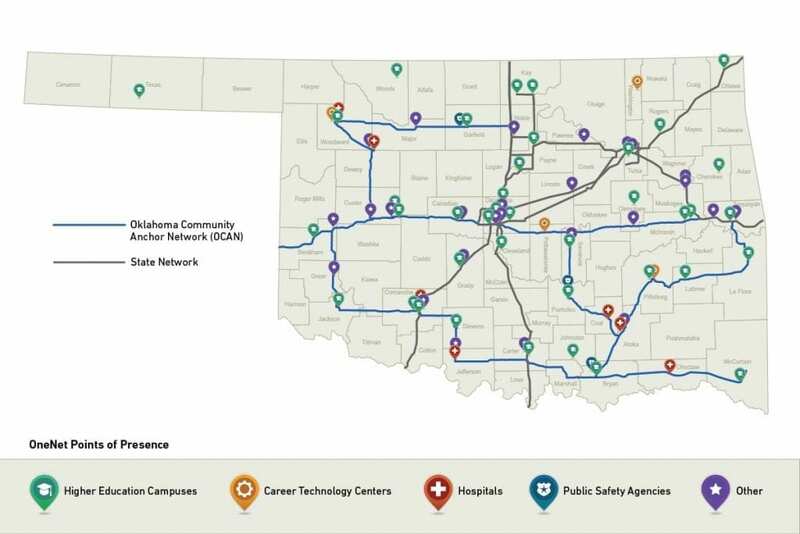 OneNet connectivity drives world-class research initiatives right here in Oklahoma. The ability to move massive amounts of data quickly and reliably is crucial to the state’s researchers. 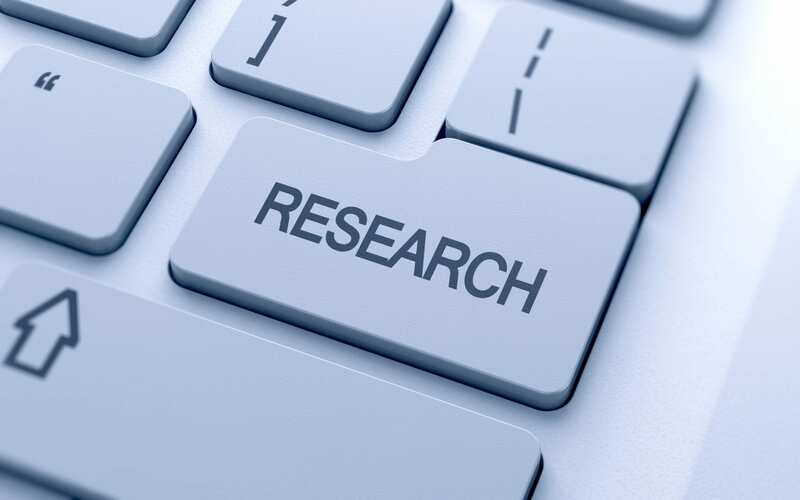 Learn more about research OneNet supports at two of Oklahoma’s public universities, The University of Oklahoma and Oklahoma State University. Follow these links to see recent videos on our partnerships.